Rally *Print* Calendars for 2017? I’m starting to think about what calendar to get for my desk next year. Does anyone know of rally-themed print calendars? 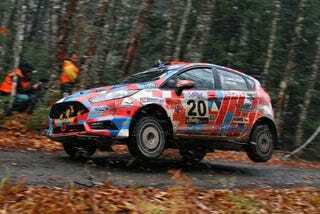 US and/or vintage rally would be awesome but current WRC would also be cool. Just feeling out the options. Whatcha got?